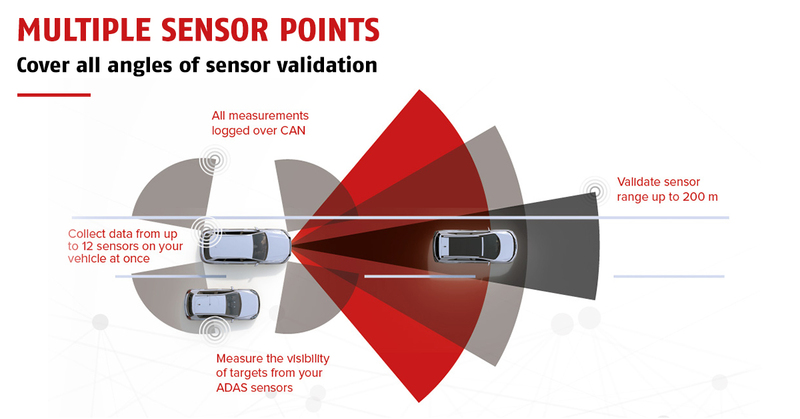 A new software feature called Sensor Points looks set to revolutionise the way OxTS’ RT-Range S is used for ADAS development involving radar, ultrasonic and optical sensors. The updated firmware, which will be available from January 2019, allows engineers to define up to 12 sensor points on a test vehicle to represent the fields of vision of the sensors being evaluated. Once configured to use Sensor Points, the RT-Range S calculates real-time measurements based on the presence of one or more targets in a sensor’s detection area. Measurements include range to target, target visibility percentage and the percentage of the sensor’s field of view that is occupied by each target. 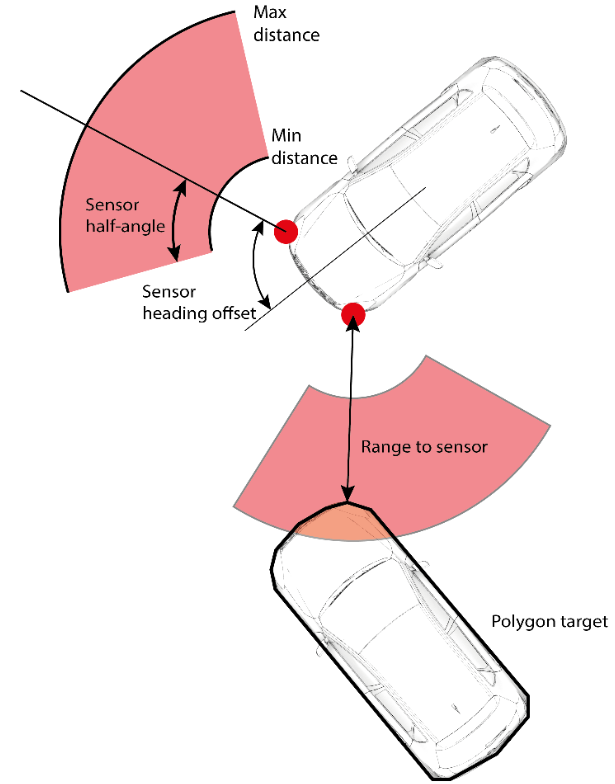 In addition to the new Sensor Points feature, the RT-Range S can still calculate its real-time distance to lane and polygon to polygon measurements, making it one of the most capable and versatile ADAS test and validation systems on the market. We will be releasing MT Software Suite 2019 soon. This software update will bring several new features. For more on MT Software Suite, please follow this link.